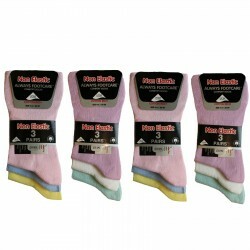 We are based in Leicester and manufacturer socks for men's, ladies and children. 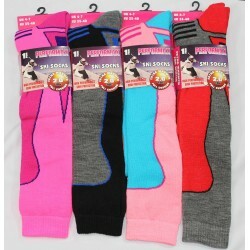 Over the years we have designed our own brands such as Always Footcare, Always Fresh, Causal Style, Flexi Top, Hot Toes, Performax Ralph Lewis, Top Heat and finally our personal favorite, Socksland. 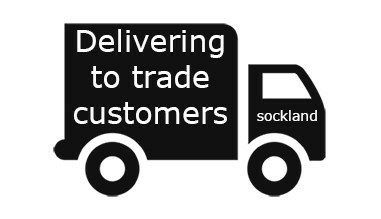 We do take bespoke orders where you can have your own label as well as select the yarn content. 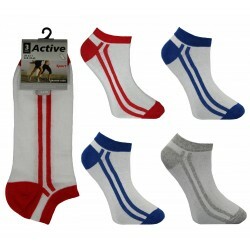 Orders can we placed over the phone or by contacting us, details at the bottom of the page. 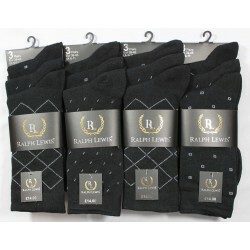 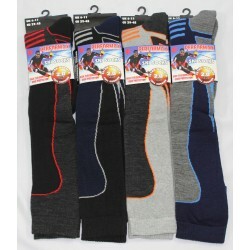 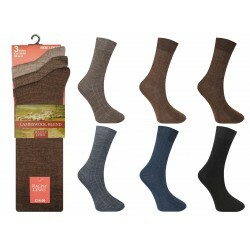 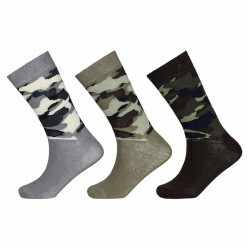 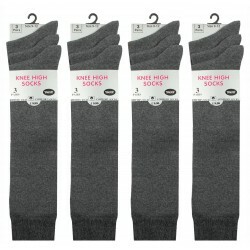 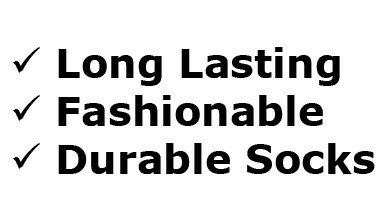 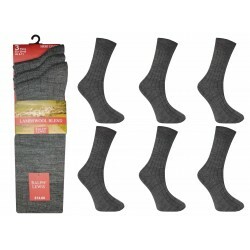 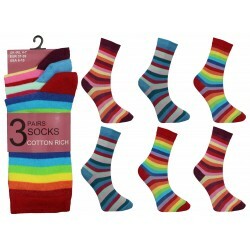 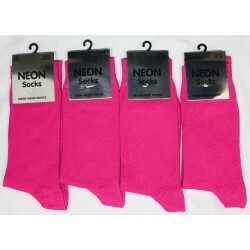 We are textile manufacturers and distributors, specialising in all kinds of men’s, ladies, children’s socks and tights. 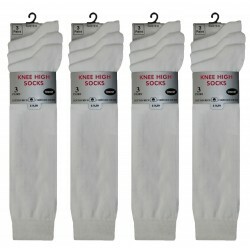 We have been supplying great quality socks at extremely competitive prices across the global, for over 10 years. 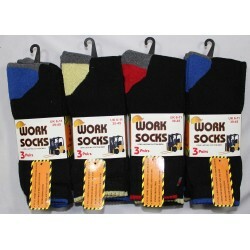 Our company uses the latest LONATI computerised sock machine technology which enables us to knit any logo or design on the socks. 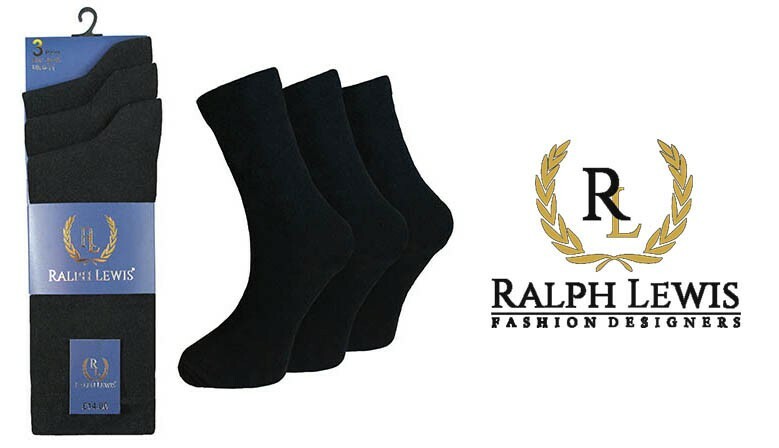 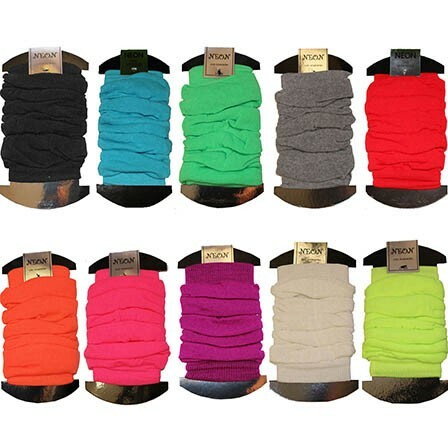 The type of services that we are providing include, distributing ready designed socks, preparing manufacturer to produce specific designs for customers own brands, labels and styles. 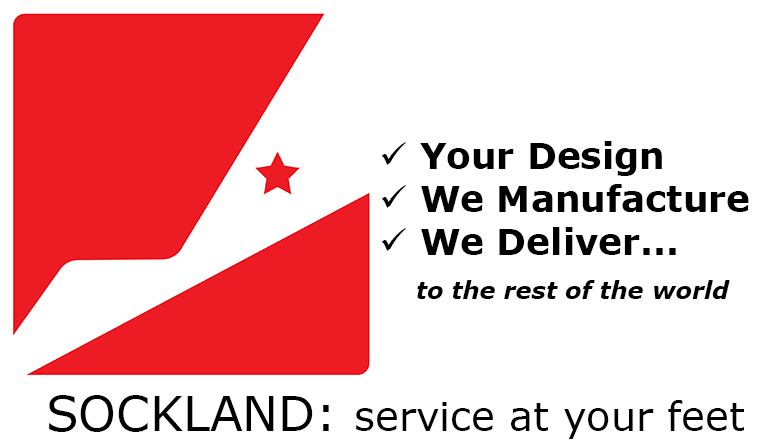 This is great advantage for our customers as we can provide all types of services from sampling to on time delivery of goods.